Salisbury Monument is the premiere full service monument company on Delmarva Peninsula. The business was founded in the early 1900's by Mr. T.J. Truitt. During World War II, Mr. Truitt hired and trained an apprentice stonecutter named Samuel J. Disharoon IV. Upon his death, Truitt's widow continued the operation of Salisbury Monument until her passing in the 1950's. The company continued operation under the direction of Truitt's son-in-law, a school teacher named Mr. Russell Lawson, who kept hours only on holidays and during the summertime. In 1957, Mr. Lawson sold Salisbury Monument to Mr. Disharoon who took over operation of the business with his son, Samuel J. Disharoon V. In 1972 the young Mr. Disharoon purchased the business from his father, and his family members have operated Salisbury Monument ever since. Salisbury Monument has continued to grow year after year, supplying beautifully hand-crafted monuments to customers just about anywhere east of the Mississippi. 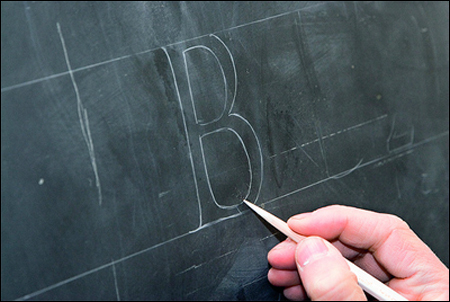 Continually utilizing the latest technology, most of the lettering and carving is done on premises.